i workout twice a day, 6 days a week. 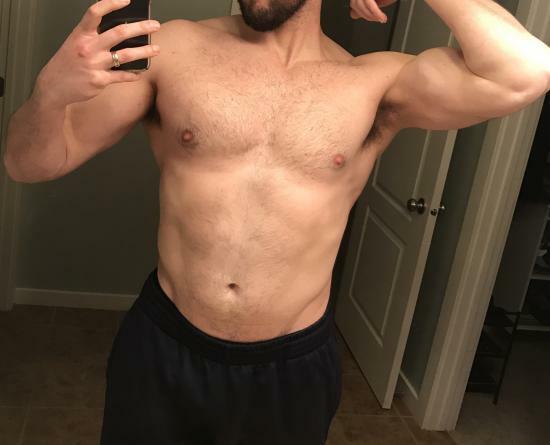 Can someone give me advice on how to bench press more? What are the rep ranges and weights you lift with? I wont be able to help you much but that is some info others will ask for. Hop on the bandwagon of a popular training program and im sure you will see the results you crave. PHAT, 5x5, 3/2/1, or WSBB SB, as well as others. Also, figure out what part of you is having a hard time getting past 160, then train that spot. Lots of issues here. But for staryers - Watch every Dave Tate "So You Think You Can Bench" video on Youtube. Report back after that and I will offer more advice. What do you mean by working out twice a day? Lets say if its chest, do you do chest once in the morning and once at night? Maybe try a strength program? 5x5, 5/3/1 , WSB (EK's Version). Im not even OP but im going to watch this and report back. Interested to hear what you have to say. Maybe do different chest exercises and take a break from bench. Though you could be a puller instead of a pusher. But the best part is... You're 18 and hitting the gym and worried about getting stronger. You've got so much going for you. You just need a real plan and you will take what looks like a decent base and turn yourself into a freaking beast! Reporting back. 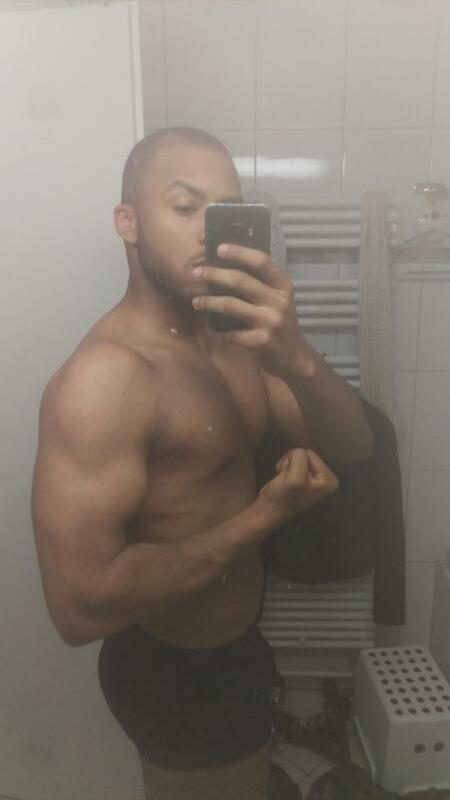 Ive been putting my weight on my traps like in the videos, but i have not been holding that position with my legs. I always put them flat on the floor after i get into position and it always loosens me up a bit. Will implement next chest day. Can you explain what do you mean by real plan? @kickinchicken nailed it. "You don't have a real plan." 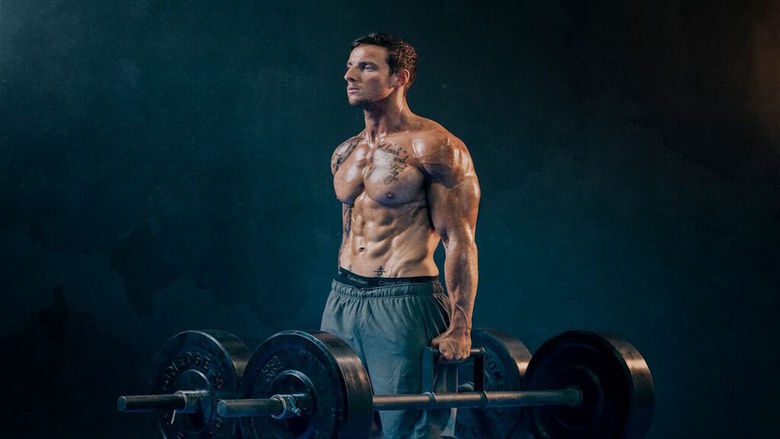 You're doing a "bro split" and what you're doing is not geared to building strength. Get on a proven strength building program and stick to it for at least 6 months. Check the link @eknight gave you above. Also look at 5/3/1 and Stronglifts 5x5. Both good programs. You don't say anything about your diet either, except "I always try to stick to a healthy diet". But do you know how many calories you're getting from day to day and what your macro breakdown is? I mean a plan that is geared towards hitting "your" goals. You want to keep gaining mass while bringing your big lifts up, specifically your bench. Your program at the moment is not going to do that for you. Like @GStarRaw suggested, you have a few very good options right there. In this case at least. Obviously carbohydrates alone do not make you stronger. got ya.but too much carbs can overturn into fat no?and depends on your body type. Way too much. You need 180g MAX. That's less than 30%. 50% is pointless. It's just holding you back. Go 50-55% carbs and watch the muscle pour on at your testosterone pumping age. And if you're calories are waaaaay low if you're trying to get bigger. You're certainly not eating enough. You could probably use a good 800-1000 calories more than you're eating now. I changed to 50% recently because I don't see any gains..so you are saying that I must eat carbs As possible?? I'm saying you need to eat more carbs. Not as much much as possible. You need more calories, more carbs, less protein, new workout plan. I can give you a tip to bench more.... Stop training so much !! When are you ment to grow and eat and rest exactly if ur training twice daily only works for people on a tremendous amount of drugs.